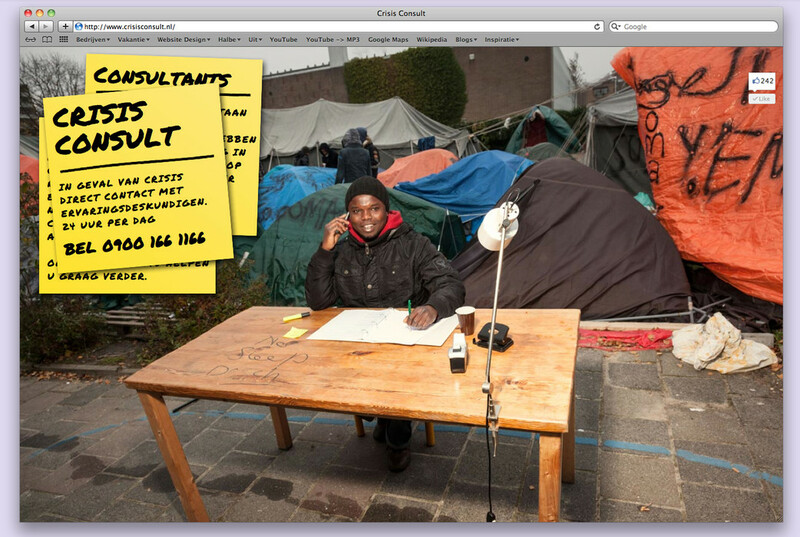 In the heyday of the global financial crisis I started a consultancy office for anyone in need of advice. 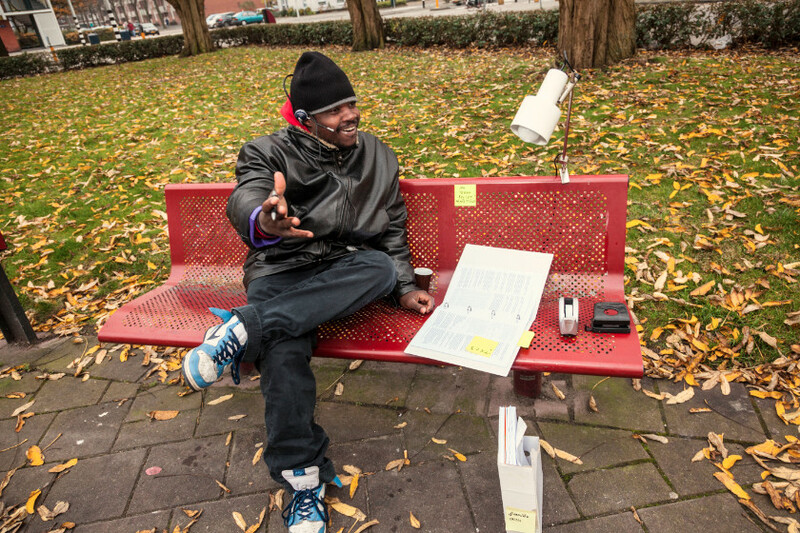 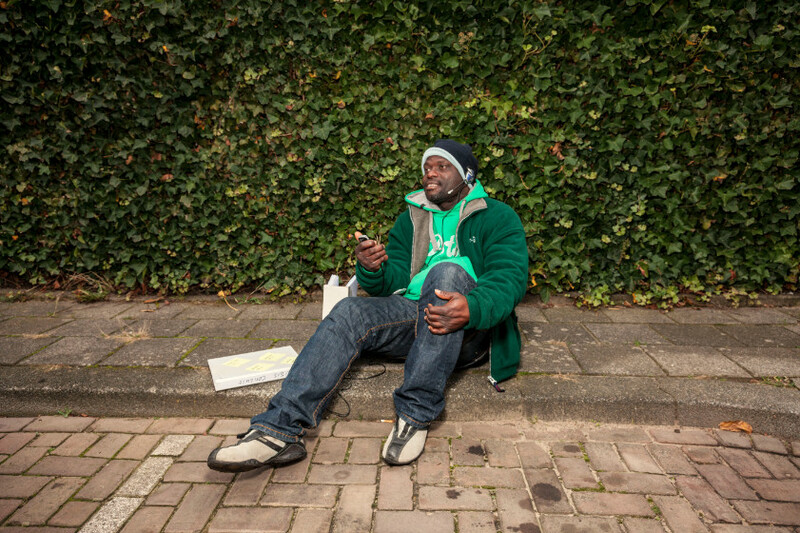 The office - CrisisConsult - was run by refugees from the streets of Amsterdam. 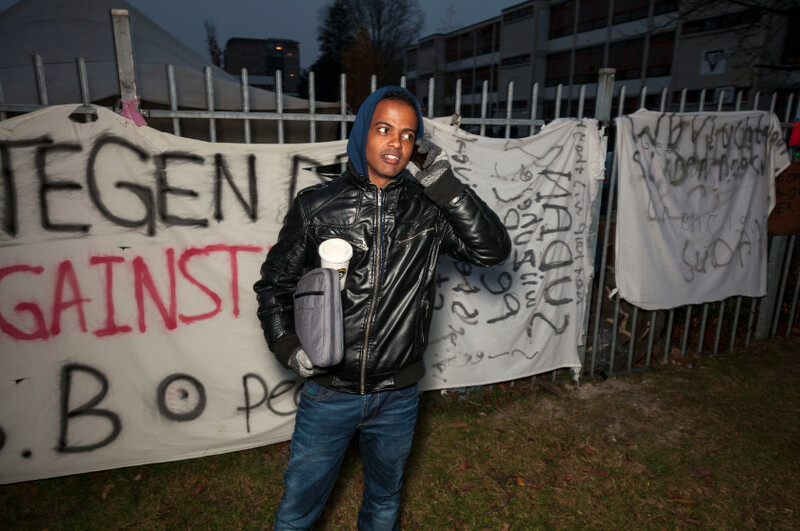 No matter if someone suffered a financial or existential crisis, these refugees were skilled with enough know-how, experience and empathy to help.